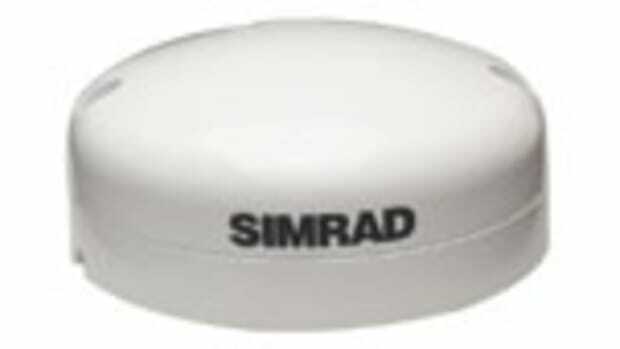 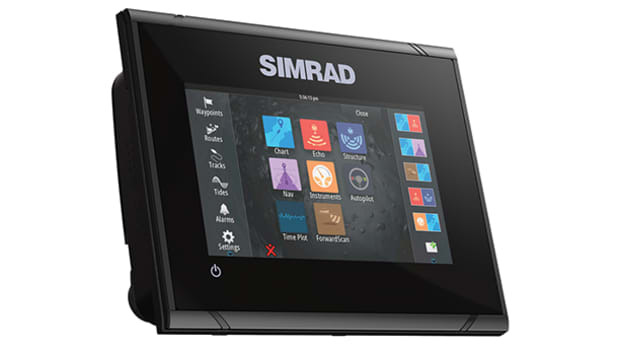 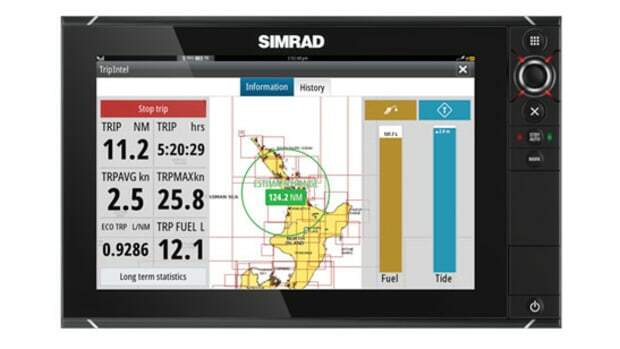 The Simrad NAIS-400 is a black-box Class-B AIS transponder that connects with compatible multifunction displays to show the position and movement of all AIS-equipped vessels within range. 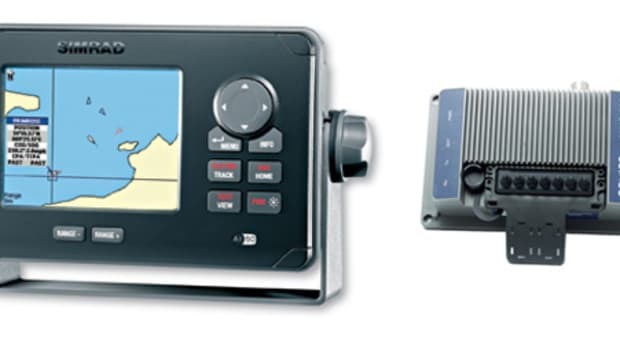 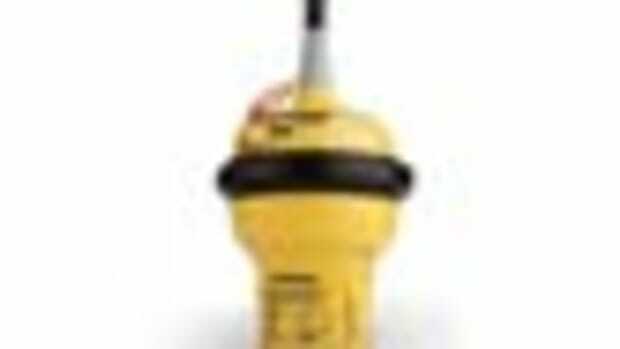 The unit has an integrated 50-channel GPS receiver and connection ports for NMEA 0183, NMEA 2000, and USB. 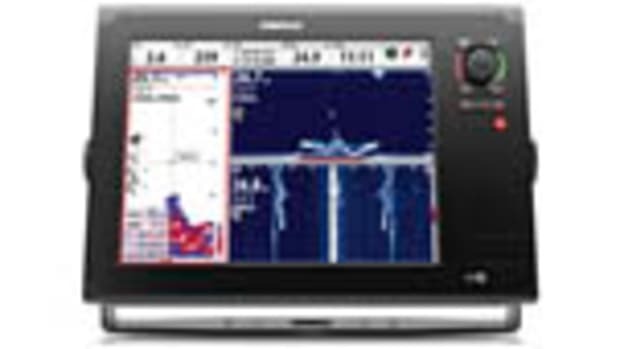 The NAIS-400 uses automatic digital time-sharing technology, which enables the sharing of static data, such as a target’s Maritime Mobile Service Identifier (MMSI), vessel name, and type, as well as dynamic information such as the target’s course, distance, speed, and more. 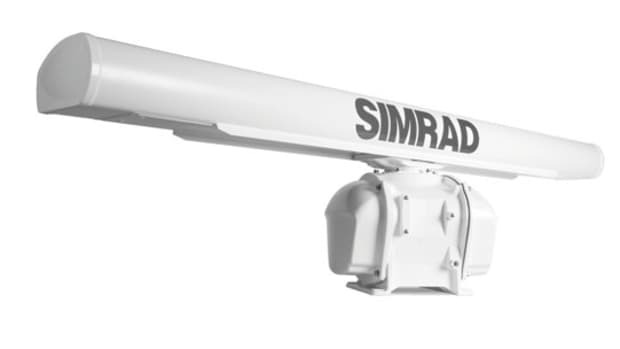 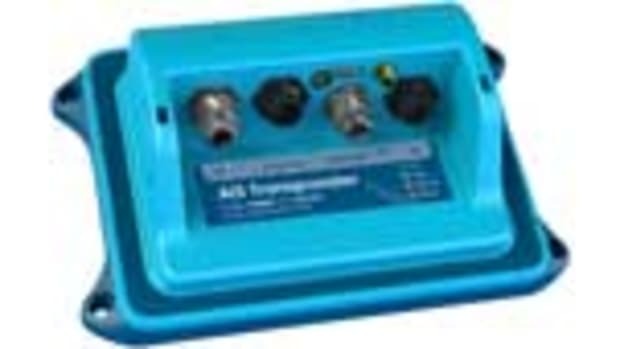 Simrad’s NSPL-400 antenna splitter ($249, not shown), when installed with the NAIS-400, allows the use of a single antenna for VHF, AIS, and FM radio function. 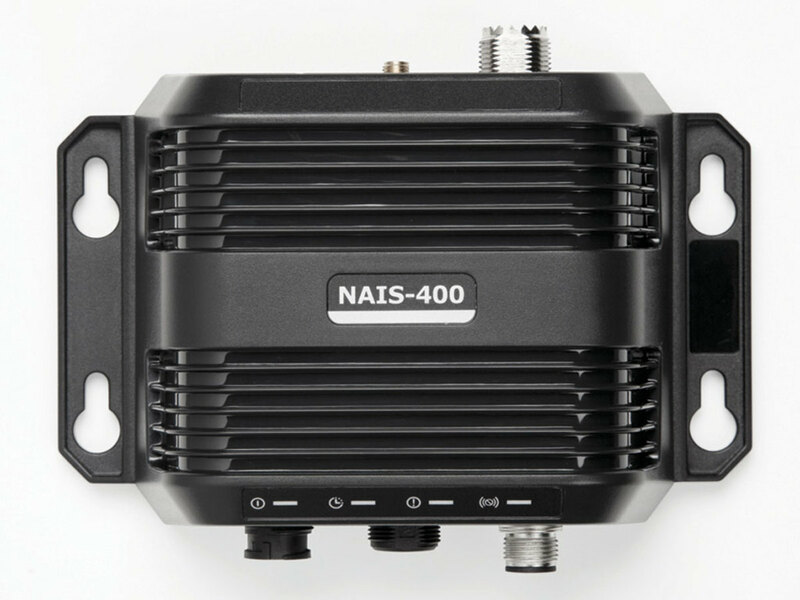 Both the NAIS-400 and NSPL-400 are waterproof to the IPX7 standard, which means they can still function after being submerged to a depth of 39 inches (one meter) for 30 minutes. 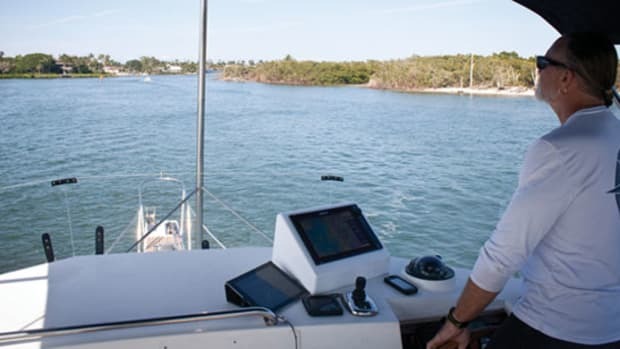 This article originally appeared in the December 2012 issue of Power & Motoryacht magazine.